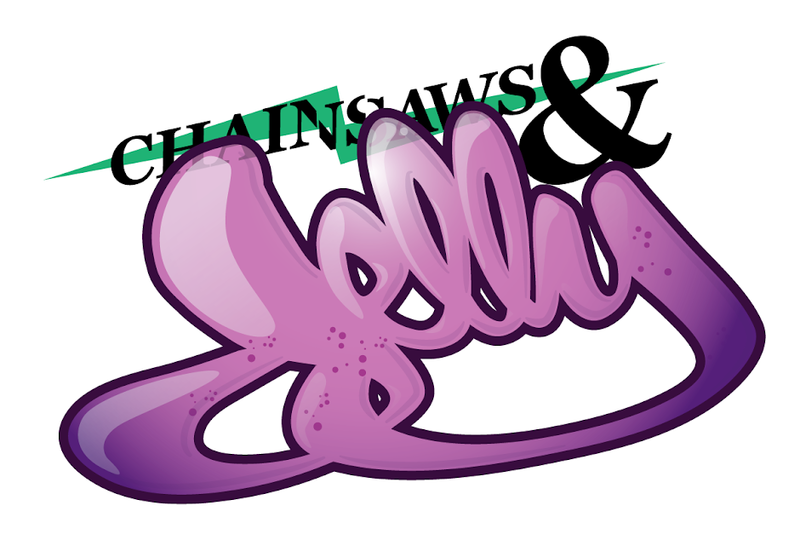 Chainsaws and Jelly: A Storm Is Coming! For the past few months a creative website has been in the works - Brainstorm Creative Lab. A website dedicated to the world of all around Art and Design and a dedication to the innovative process of vfx and video editing. The site is an excellent source for anyone looking for an artistic enhancement for their visual projects. Created by a group of New Jersey artists, Brainstorm is on it's way to a promising start and stay in the world of graphic and multimedia production. The site features a gorgeous design, featuring flash tutorials and eye popping samples of their products for sale. I've been given the chance to search around the site during it's process of being built, and I couldn't get over one thing - the prices. Brainstorm has put together an amazing array of visual design packs suited for anyone - with prices that we all can appreciate.